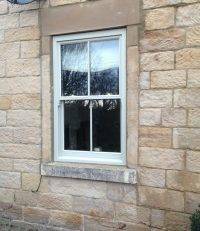 The addition of new wooden windows to your home can immediately transform the exterior appearance of your property. 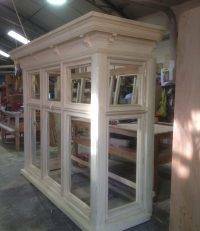 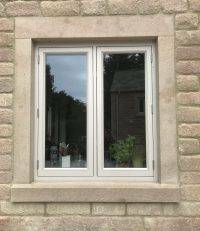 Here at Brinard we have a wide range of wooden window styles to ensure you find the perfect windows to suit your tastes and specifications. 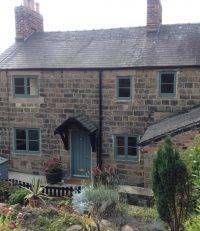 The choice of window style can be tailored to compliment the age and style of the property, incorporating original features both inside and out. 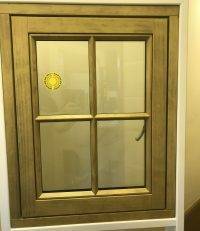 Take a look at our Windows Gallery to see for yourself! 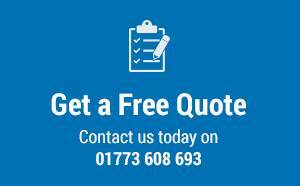 If you have any questions about our windows or would like a bespoke quote for your home, then get in touch with our dedicated team.